My mother has a knack for sniffing out the rotten apples amongst us. 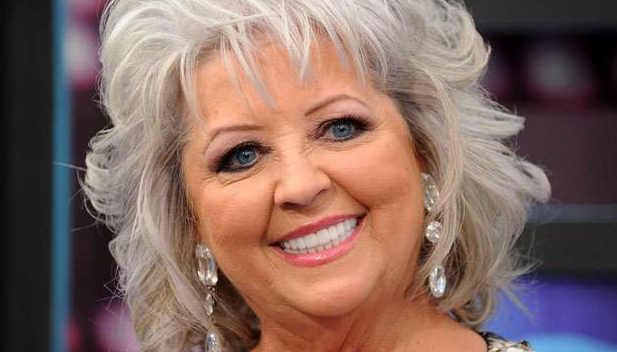 Maybe I inherited that quality, because something always seemed off about Paula Deen to me. Now I know why. Does she think Gone With the Wind is an accurate representation of life in the mid-19th century in the south? Slavery never had a “romantic” period. What a dipshit. She probably does think “Gone With The Wind” depicts America’s glory days. I always get a kick out of people who talk about “the good ole days” back in the 40’s, 50’s. I’m like uh, for some people those weren’t good ole’ times. I think humor is often at it’s best when it cuts. I’m sure I’ve said that before. I haven’t seen that one. But that is hilarious. That show does deal with these issues in a way that is funny a d yet makes the necessary point. How dare Paula Deen! Damn her, no more Paula Deen on my TV! Think I just heard the Food Network dropped her. Figured that was coming. I’m so glad she got fired – everything about her was unhealthy. Great post. Agreed. I’m just surprised she made it this long without all this coming out.